Finally, the guide that fans of Hasbro’s My Little Pony have waited for is here! 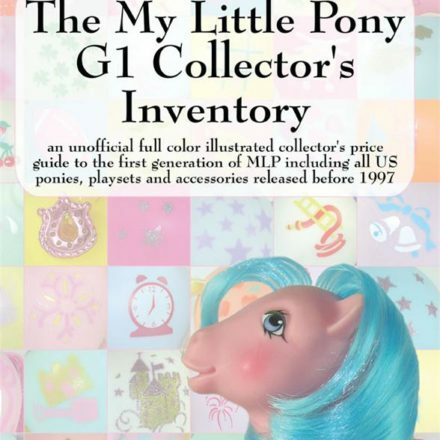 With large, full color photos of every pony, playset and accessory released in the US in the 1980s and 1990s, this unofficial guide to the first generation of My Little Pony (commonly called MLP G1) from Summer Hayes provides everything a collector or collectibles seller needs to identify these toys and their accessories, understand their value, or build a collection. 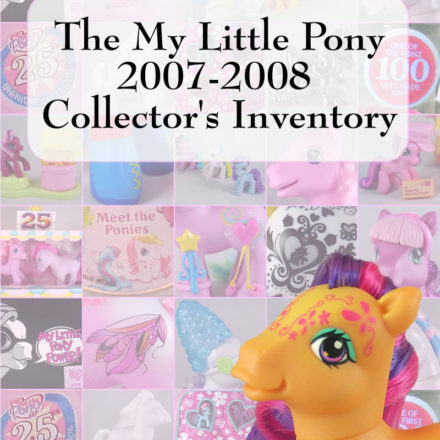 In addition to photographs of each item, this illustrated price guide contains detailed checklists to help collectors or sellers identify and reunite each pony in their collection with the accessories that they were originally packed with, including brushes, ribbons, stickers and more. 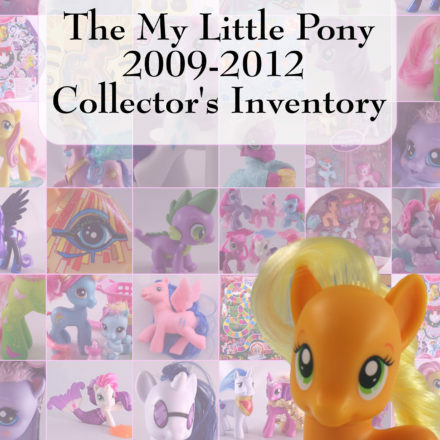 With in-depth coverage of playsets, Pony Wear, stickers, mail orders and other exclusive ponies as well as differences and variations in ponies and accessories, The My Little Pony G1 Collector’s Inventory is the ultimate MLP resource. Collectors will also enjoy helpful sections on hard to find pony sets such as Petite Ponies, Dream Beauties, Little Litters, and stuffed plush. 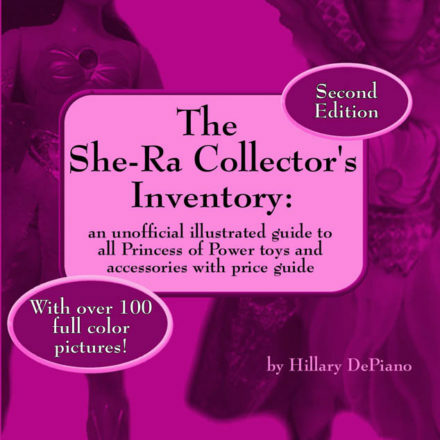 Whether you are a collector looking for a reliable price guide, an easy way to identify your ponies and keep track of accessories, an eBay or other collectibles seller looking for help valuing these items or just someone looking for the chance to remember these beloved toys from your childhood, you will find this to be the most comprehensive and complete guide to MLP available anywhere. With a foreword from Dream Valley’s Kimberly Shriner.